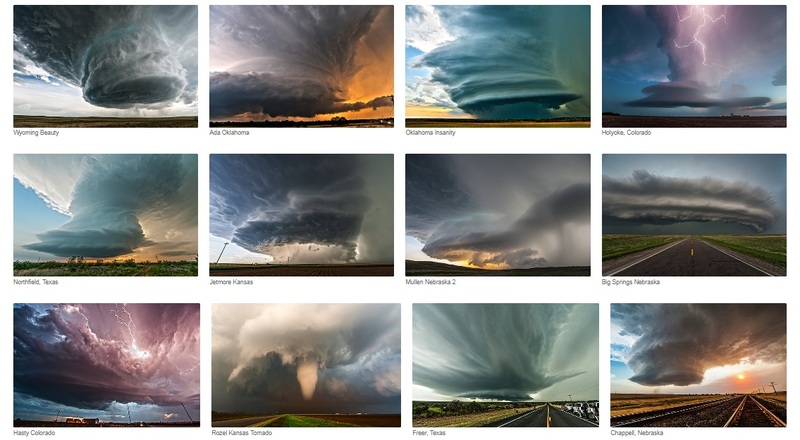 Our photo gallery is a collection of severe weather and landscape photography from traveling the great plains in search of mother nature’s most powerful storms. Colt has always had a passion for all things nature, especially storms. Growing up in Kansas he witnessed numerous severe thunderstorms and even a couple tornadoes by the age of 10. His passion for weather brought him to the University of Oklahoma for a degree in Meteorology, meeting chase partners:Isaac Pato, Kevin Rolfs, and Scott Peake, and ultimately the creation of Basehunters Chasing, LLC. Witnessing mother nature’s awe inspiring beauty led him to become interested in photography and wanting to share these beautiful scenes with the world. Colt’s photos have won awards including the 2015 Fine Art America National TV Photo Contest. Some of Colt’s most iconic images include “Wyoming Beauty”, “Ada Oklahoma” and “Protection Kansas”.